Despite the new wave of violence in the Middle East and worldwide criticism over Donald Trump's decision to recognize Jerusalem as Israel's capital, the US ambassador to the UN has a controversial message: "The sky's still up there. It hasn't fallen." The ambassador’s comments may, from her comfortable UN seat in New York, seem almost factual. However, the situation in the Middle East is far less peaceful and it may seem to some as though the sky has indeed fallen. 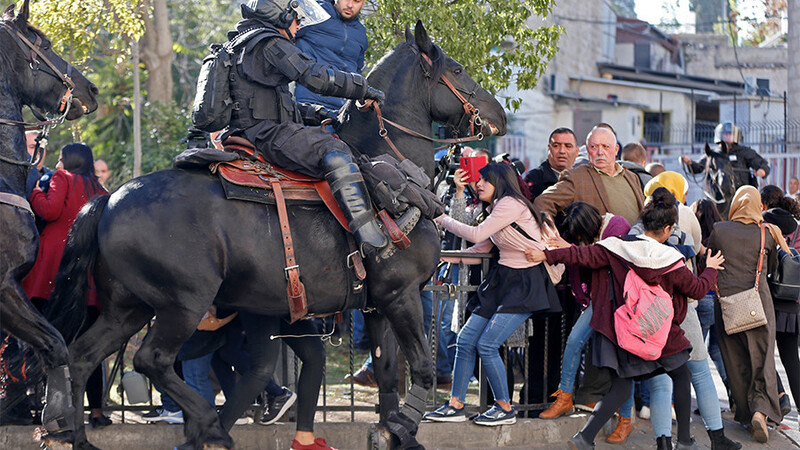 Hundreds have been injured in 'Day of Rage' protests across Jerusalem, the West Bank, and Gaza since Trump's announcement. On Friday alone, two Palestinians were killed and over 1,000 others injured. Two people were also killed and dozens wounded in Gaza after Israel launched airstrikes on alleged Hamas targets on Saturday. It came after three rocket attacks were launched at Israeli territory, following a call from Hamas leader Ismail Haniyeh for a new Palestinian intifada following Trump's decision. 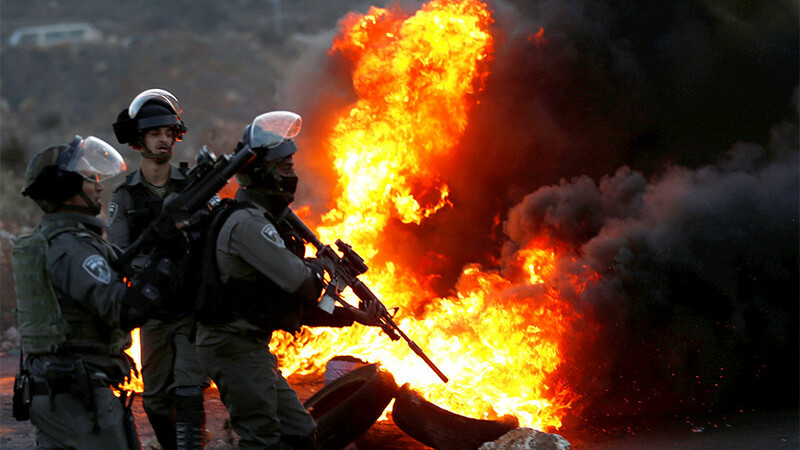 The term "intifada" has long been associated with two Palestinian uprisings against Israel. The first occurred from 1987 to 1993, while the second - and more violent - took place in the early 2000s, and lasted around four years. More than 4,000 people, mostly Palestinians, died in the second intifada. 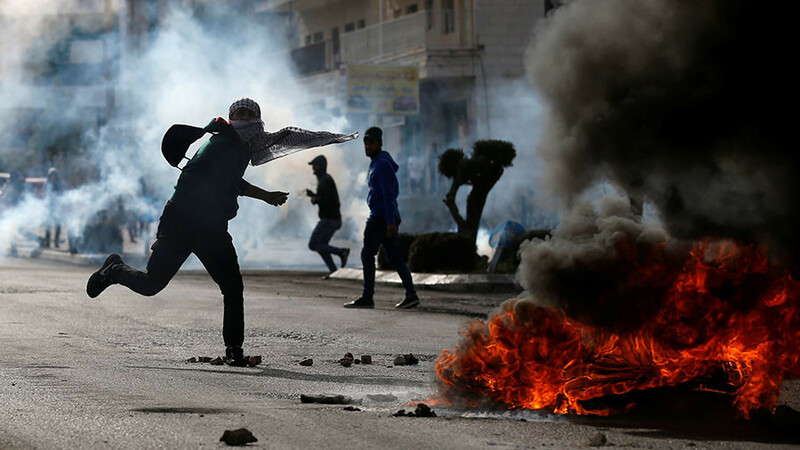 A third intifada has been predicted for years, and may soon come to light if people heed the calls of Haniyeh, who says Trump's decisions amounted to a "declaration of war." Trump's decision has also sparked protests in other areas throughout the Muslim world, with a massive rally outside the US diplomatic mission in Lebanon on Sunday, which resulted in protesters breaking down the embassy's gates and shouting pro-Palestinian slogans. People also took to the streets of Asian capitals to protest against Trump's decision, particularly in the Muslim-majority countries of Malaysia and Indonesia. Around 3,000 people also gathered in front of the main mosque in Dhaka, Bangladesh. Protests in Berlin saw Israeli flags being burned. Some 2,500 people came out for the latest rally on Sunday, which took place under the slogan "Jerusalem will always be the capital of Palestine." A massive rally was also held in Paris on Saturday, with demonstrators turning up with signs that read "Boycott Israel" and "Free Palestine." Trump's decision has also sparked criticism from America's biggest allies, including the United Kingdom. Speaking during a UN Security Council meeting on Friday, British Ambassador Matthew Rycroft said the UK "disagrees" with Trump's decision. France also said it "regrets" the move made by the White House, while German Chancellor Angela Merkel stressed that Berlin "does not support" Trump's position, since the status of the city "is to be resolved in the framework of a two-state solution." 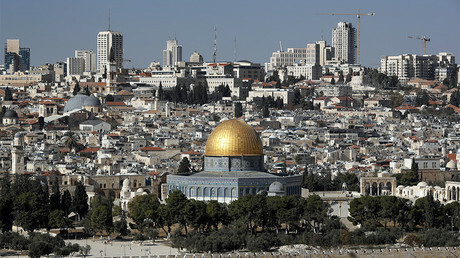 EU foreign policy chief Federica Mogherini also stated that the European Union would continue to recognize the “international consensus” on Jerusalem. "The only realistic solution to the conflict between Israel and Palestine is based on two states with Jerusalem as the capital of both," Mogherini said while standing next to Israeli Prime Minister Benjamin Netanyahu at a news conference in Brussels on Monday. Even despite the protests, Haley insisted multiple times on Sunday that Trump's move was "the right thing to do." She told "Face the Nation' that "it's just reality" because Jerusalem is the indisputably the capital of Israel. Haley also implied during a UN Security Council meeting on Friday that only the United States - not the other 14 nations comprising the council - has credibility when it comes to mediating the Israeli-Palestinian conflict. “The United States has credibility with both sides. Israel will never be, and should never be, bullied into an agreement by the United Nations, or by any collection of countries that have proven their disregard for Israel’s security,” she said. 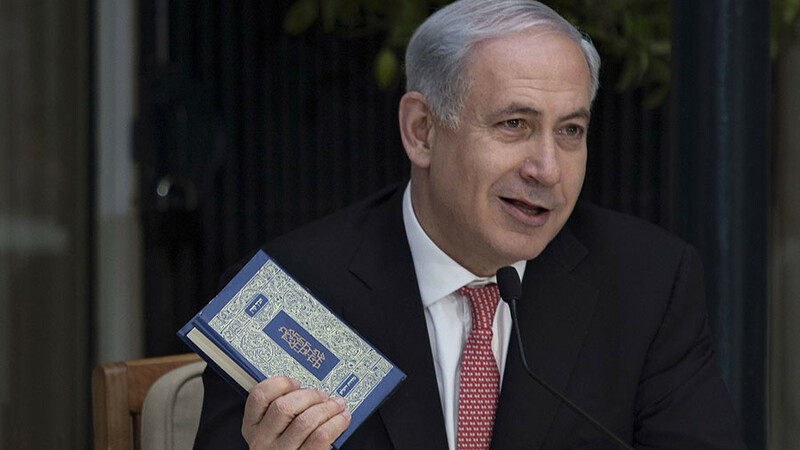 On Friday, she noted that previous Israeli-Palestinian agreements had been signed on the White House lawn. However, Haley likely shouldn't hold her breath for more sentimental moments to take place on the lawn, particularly after Palestinian President Mahmoud Abbas canceled an upcoming meeting with US Vice President Mike Pence. 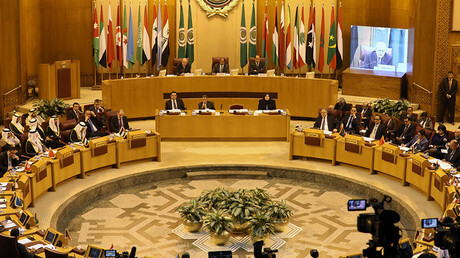 In addition, Palestinian Foreign Minister Riyad al-Maliki stressed that there would be no contact at all between US and Palestinian officials. He said his government was seeking a new mediator, as Washington had surrendered its neutrality with Trump's declaration. Pence is also being snubbed by religious leaders, including by Egyptian Coptic Pope Tawadros II. The Coptic Church announced that it had "excused itself from hosting Mike Pence," citing Trump's decision, which came at an "unsuitable time" and was made "without the consideration for the feelings of millions of people," MENA news agency reported.